Subscribe to comments with RSS or TrackBack to 'J. 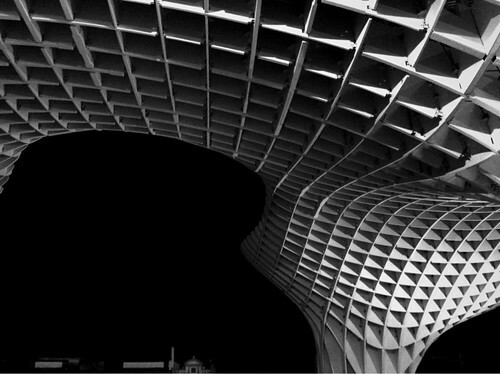 Mayer H.: Metropol Parasol'. Interesting lines..looks great in b&w. Am I on drugs? Trippy.